Five students involved recording and uploading a video to social media showing an argument between classmates about their sexual orientation have been suspended from the school. 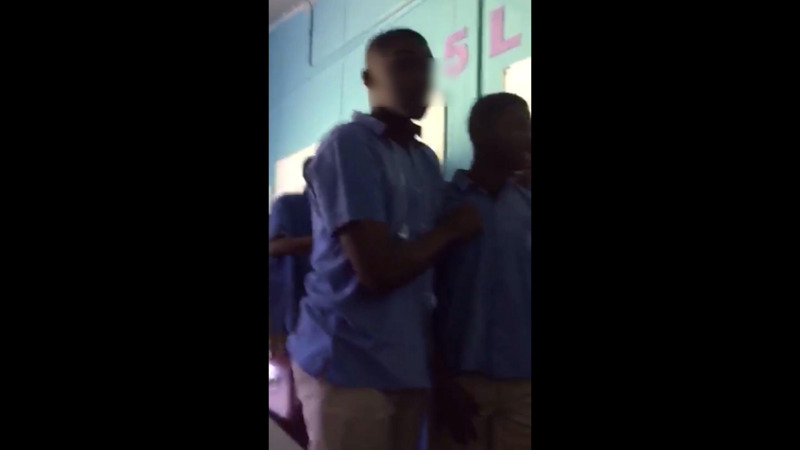 The students, all of Queen's Royal College, Port-of-Spain, were suspended not for any reason related to the argument, but for their use of obscene language, along with other infractions. An official at the Education Ministry confirmed to LoopTT that the suspension was due to a number of factors, among them the recording of video on the school’s compound and the use of cellphones during school hours. 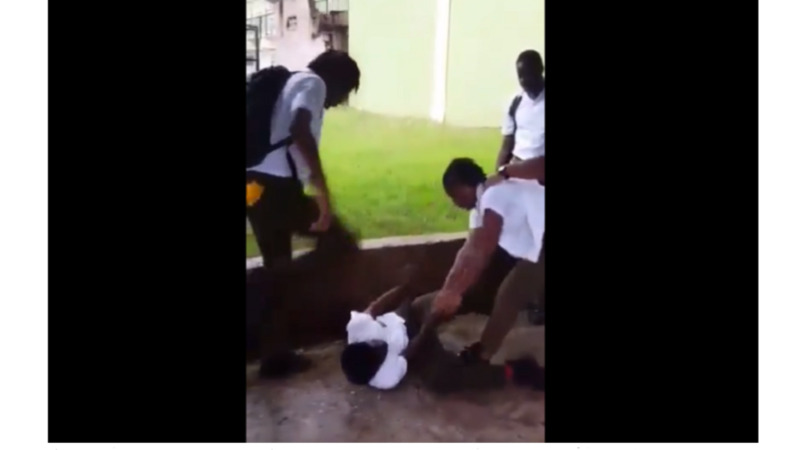 “There are clear policies on discipline in schools and the students violated those rules. It has nothing to do with sexual orientation,” the official said. 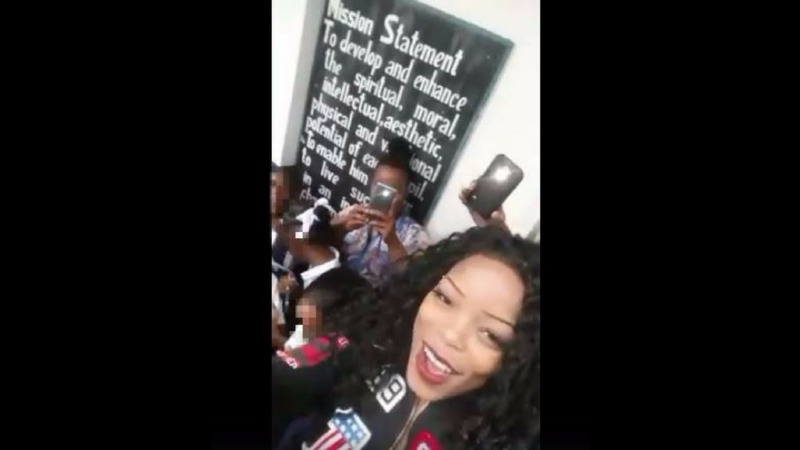 According to the National School Code of Conduct, the students were in violation of the Ministry’s policy on cellular phone usage. Mobile Hand-held Electronic Communication Devices (MHECD), inclusive of mobile cellular phones, must be powered off (switched off) upon entering the school compound, are not to be used during class time unless authorised by a teacher, must not be used to make any audio or video recording, of any activity on the school compound, including class sessions, unless written consent is granted by the principal or designated school administrator. Additionally, students in school uniform are bound by the mobile phone policy of the school, even when they are out of the school compound. As part of standard procedure, the students will receive counselling through the Minstry’s Student Support Services. The suspension is for seven days, but the Principal can make a request (approval to be granted by the Ministry) for an extension of up to a month.